Here below you’ll find all the ways in which this can be done. In order to achieve the best printing results for your photos it’s important to first achieve the best scanning results. This can be done by scanning photos one by one (single photo per scan - read more on photo resolutions here). Remember to take your shots as close to the photo as possible while scanning. Ensure that all 4 corners of the paper photo you’re about to scan appear inside the app’s frame. This will allow you to print the photos in their original size. 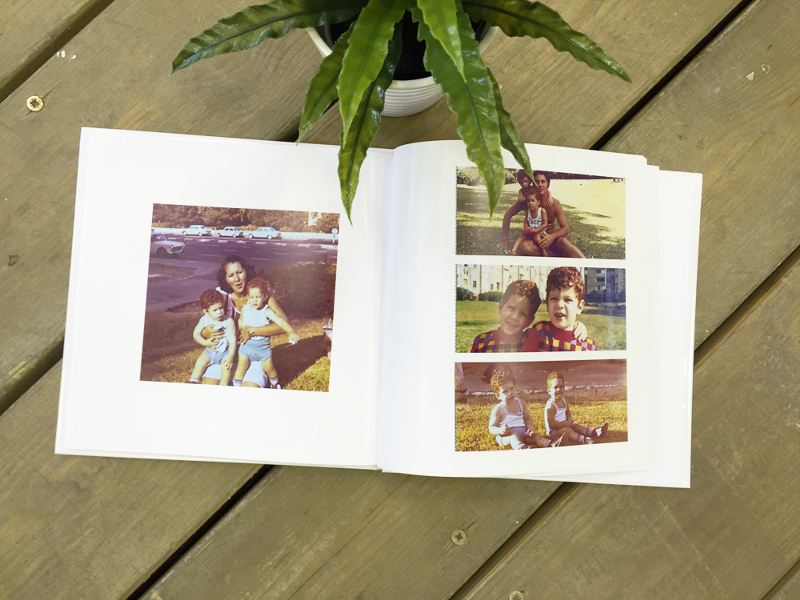 Note on photo sizes: While it is possible to print your scanned photos at a larger size than the original, doing so may result in blurry, pixelated looking prints. What’s next? Once you’ve got all the scans done and photos ready, you can save the photos to your device or share them (learn how here), and send them via email or a flash drive to a printer device or a printing house.